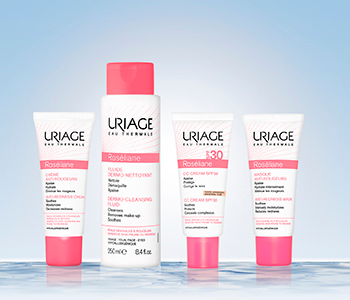 Diffuse the redness in your complexion whilst restoring your skin’s comfort with the Uriage Roseliane skincare collection. The anti-redness formulas will gently restore comfort to sensitive skin and help the complexion to look and feel soothed and restored. From soothing, moisturising skincare that will repair and strengthen the skin, to tinted emulsions, the Roséliane range will ensure the complexion looks radiant and perfectly even throughout the day.